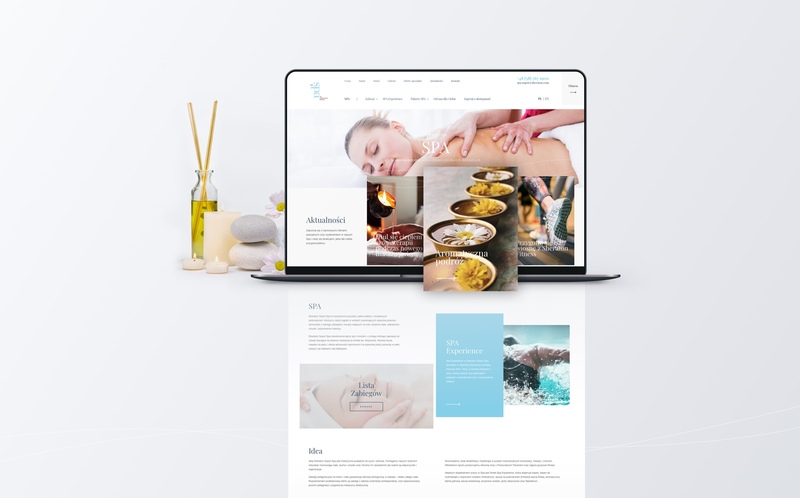 The Sopot Sheraton Hotel Team commissioned us to develop a website for the Hotel’s SPA institute. 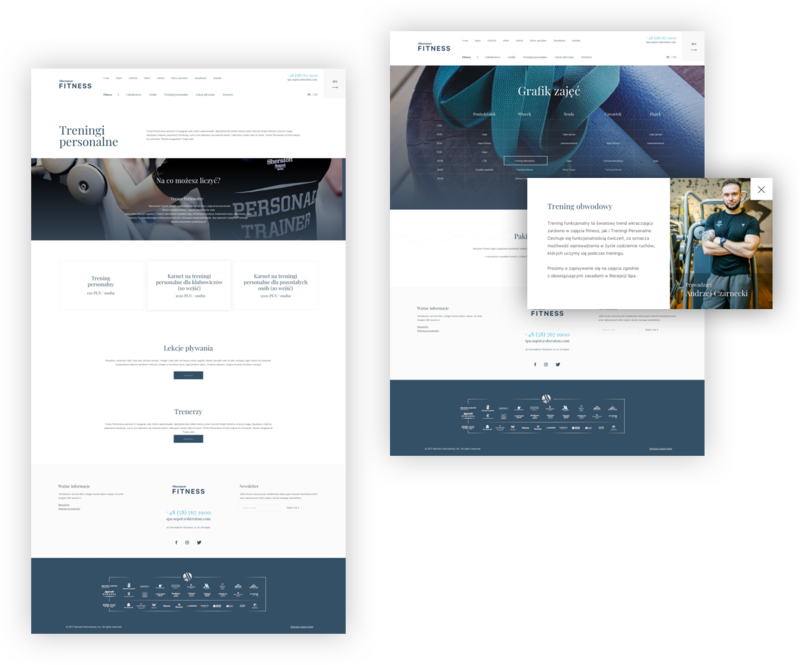 Our mission was to provide comprehensive website development services—from designing a functional mockup, through graphic design and front-end development, and up to implementation. 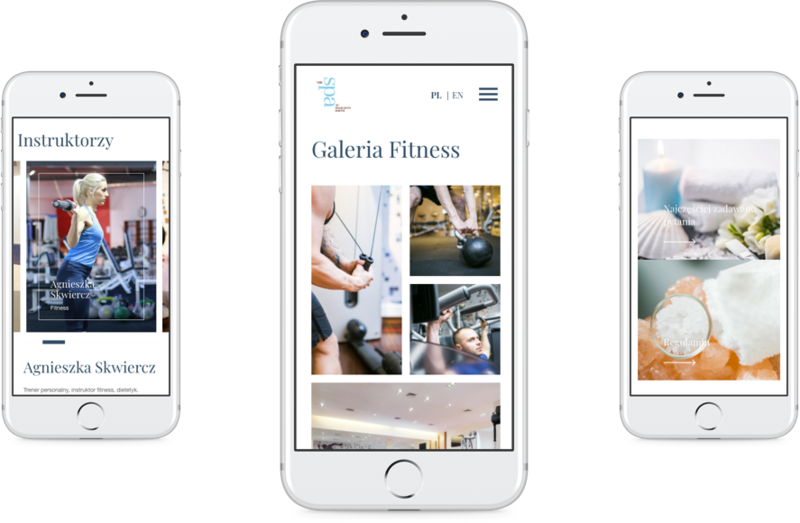 The website was designed to make it easy to use by guests of both the SPA facilities as well as the Fitness section of the Hotel. Waves were chosen as the main visual leitmotif—the SPA section featured a peaceful and measured motif resembling ocean waves, while the Fitness section used an irregular and dynamic ECG-like motif. 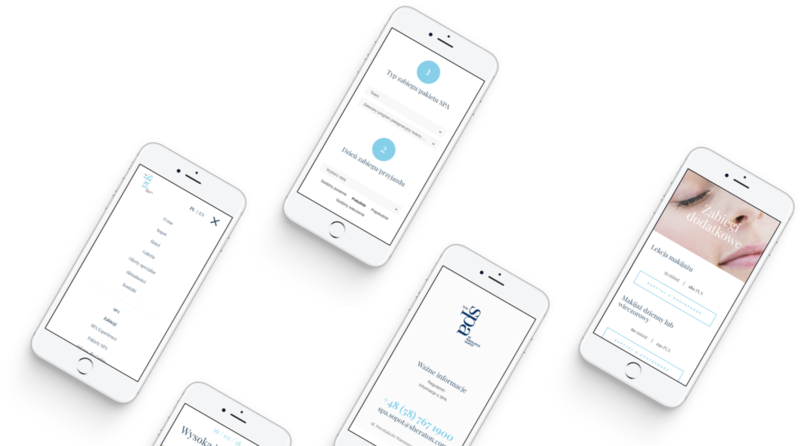 Significant emphasis was placed on how users would engage with the website on mobile devices. We wanted visitors to be able to book a SPA or a fitness visit on their commute or during a morning stroll down the Sopot molo.